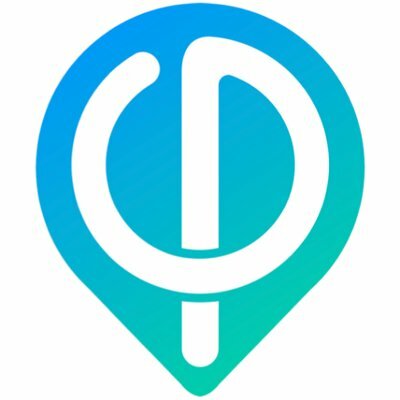 Phiar, a Palo Alto, CA-based machine learning and augmented reality company, raised $3m in seed funding. The round was co-led by the Venture Reality Fund and Norwest Venture Partners, with participation from Anorak Ventures, Mayfield Fund, Zeno Ventures, Cross Culture Ventures, GFR Fund, Y Combinator, Innolinks Ventures and Half Court Ventures. The company intends to use the funds to develop its navigation app for smartphones, to be launched in mobile app stores in mid-2019. Founded by computer vision researcher Dr. Chen-Ping Yu and deep learning expert Ivy Li, Phiar combines innovations in deep learning AI and augmented reality into a new form of vehicle navigation platform. Its app displays a driver’s real-world surroundings augmented with a painted path unlike traditional GPS apps in which users look away from the road to decipher instructions. The company launched at Y Combinator in early 2018.